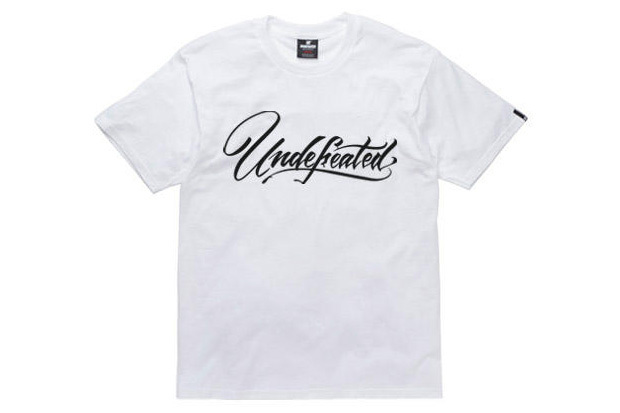 As beloved streetwear giant Undefeated celebrates a decade in the business, the brand has teamed up with five renowned artists for a special collection of 10th anniversary tees. Featuring artistry from the likes of Barry McGee, Erik Brunetti, Estevan Oriol, Mr. Cartoon and Geoff McFetridge, the collection sees white 100% cotton tees paired with black silkscreen prints showcasing the signature styles of each creative. 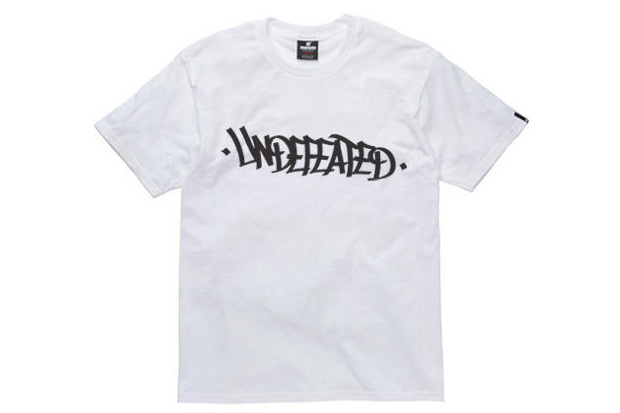 Retailing for $28 USD each, all five limited edition T-shirts can be purchased online from Undefeated’s newly relaunched web store. 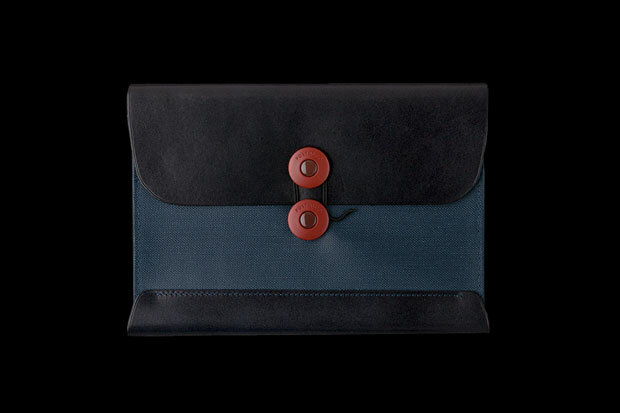 Brooklyn’s POSTALCO presents their stylish take on the Postcard Wallet by utilizing pressed navy blue cotton in conjunction with luxurious black leather. Handmade in Japan, the carrier features 4 pockets and string and grommet closure. The latest from POSTALCO can be purchased online for $215 USD. 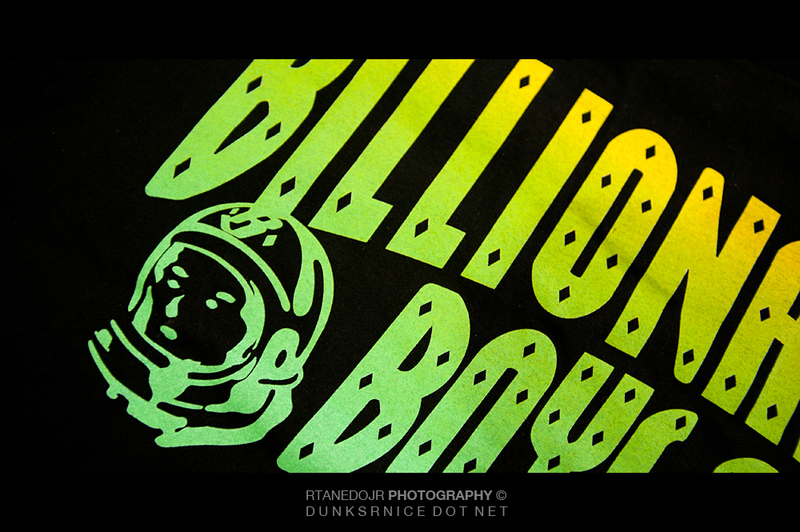 Come on by Fully Laced and check out the latest from Billionaire Boys Club. Even with the changing of season, the sport of skateboarding is rarely affected in California. Releasing its latest lookbook for the first delivery of Fall 2012, HUF maintains its recognition for the sport as a series of photos, shot by Sagan Lockhart, showcase the upcoming footwear and apparel collection. Photographed in Los Angeles, we get a glimpse of an array of pocket T-shirts and caps adorned with the signature “H” logo, new long-sleeve shirt designs, along with a jacket — for those cooler days. 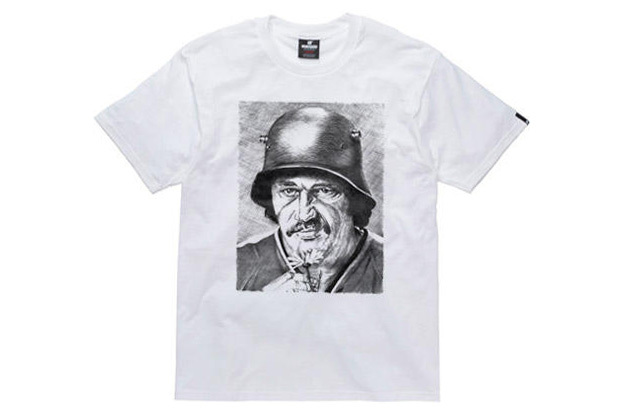 The 2012 fall collection is now offered directly through the Hypebeast Store and HUF stockist worldwide. For all our friends in Las Vegas, be sure to check out Dunkxchange Las Vegas on August 21. 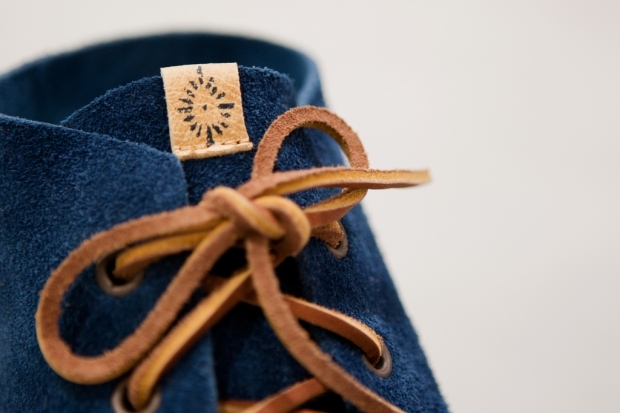 A latest addition to the catalog of Japan’s visvim has come in the form of the YUCCA MOC MID-FOLK for 2012 fall/winter. 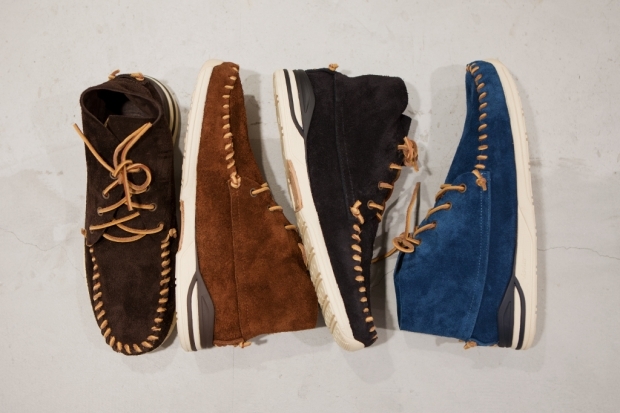 Taking clear cues from a moccasin style, this casual option has been offered up in a handful of colorways thus far. 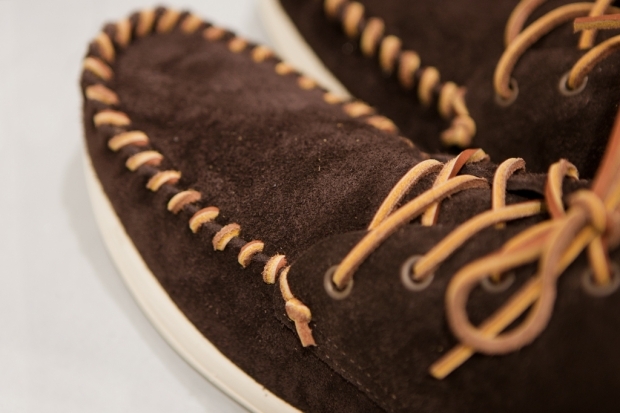 Prominent stitching is featured on the toe box while a highly breathable suede cowhide is also put forward. 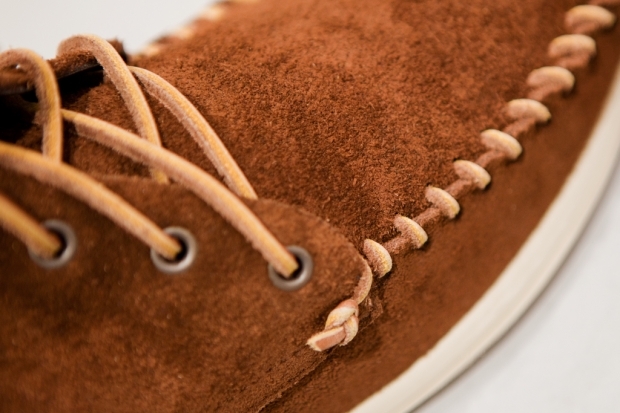 Further characterized by a natural cork footbed and molded midsole, a notable contrast between classic and contemporary approaches are present for this release. 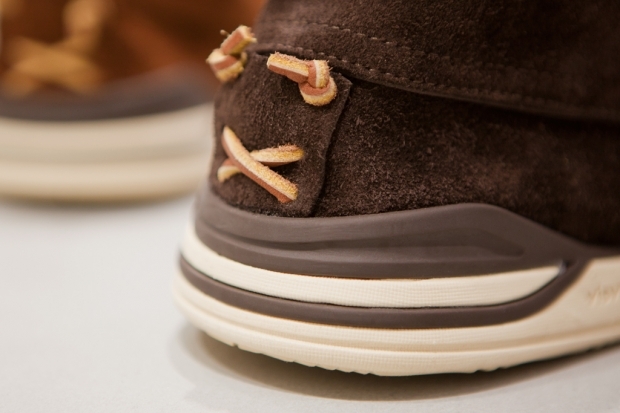 Pricing has been set at ¥46,000 JPY (approximately $588 USD) from the visvim online shop.